Demand for low maintenance, easy installation drives trends. 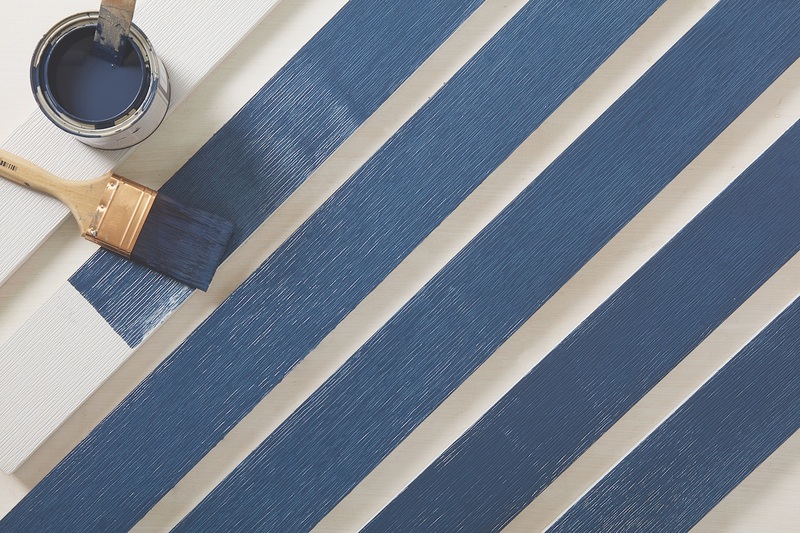 Royal Building Products introduced its Shiplap trim in 2018, providing designers and homeowners with the authentic look they desire in a low maintenance material. 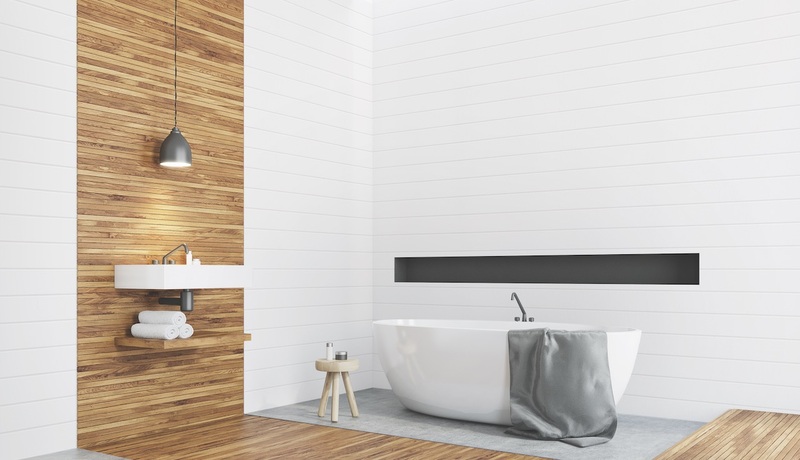 Shiplap is designed for outdoor accents or indoor projects, and works perfectly in a kitchen or bathroom where wood can suffer from the effects of moisture. With a wealth of alternatives beyond traditional wood options, dealers have plenty of choices these days when it comes to moulding, millwork and trim products. From PVC to polyurethane to composites, manufacturers are looking to reduce maintenance and make products easier to install in response to demands from consumers and contractors. That trend is especially important with younger homeowners, says Matt Michalski, product manager, Boral Building Products. At the same time, the labor shortage in the construction industry is driving development and production of new products that can be installed more quickly and easily. AZEK’s new PaintPro is engineered to be painted, cutting installation and curing time while delivering long-lasting color. With those parallel needs of low maintenance and ease of installation—and increasing demand for more creative design—manufacturers in the segment are rolling out many new innovations. EverClean protective film on Palight trimboard helps protect the boards on the jobsite and during transit to keep the product safe and pristine. 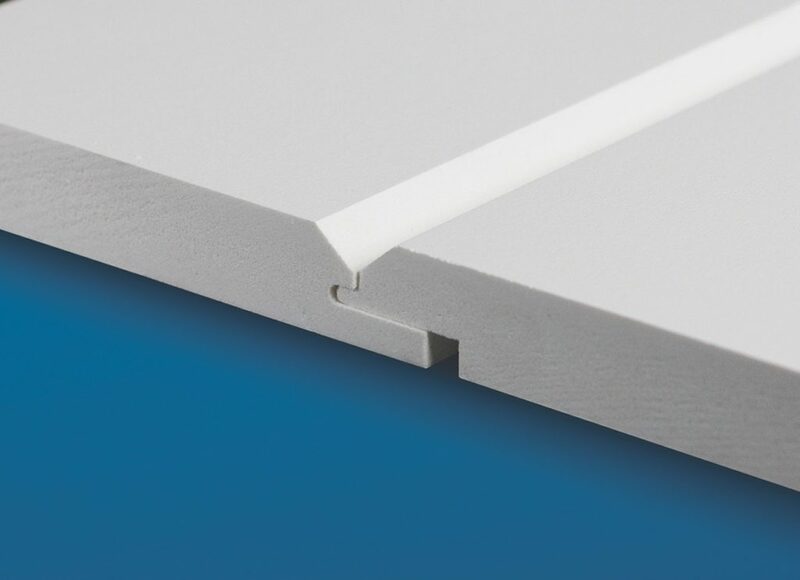 An example from Palram is Palight, a free foam PVC trim board designed as an alternative to traditional wood products. It is available in typical wood profile sizes. It can be easily cut, shaped or painted. Another advantage of Palight is the protective EverClean film available as a standard feature on the products, says Palram business unit manager Jeff King. Beyond traditional white, the company also offers its trim in sand or clay colors with its proprietary Color2Core technology. Palram also recently introduced its corner accessories in sand and clay as well. The demand for those earth tone trim colors is growing, King says. 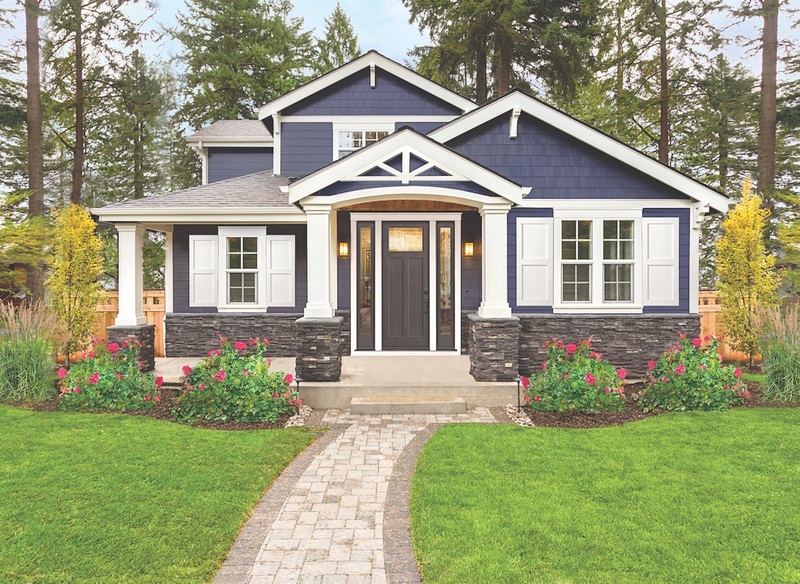 AZEK is also seeing more demand for colored trim, with many homeowners opting to paint their trim—something that is not always an easy task, says Loi McLoughlin, vice president of sales–trim and siding. “We’re starting to see the trend that when you move away from the Northeast, you move away from the coast, more and more people they want color trim,” McLoughlin says. AZEK recently introduced a built-in J-channel to its trim board, another advancement with improved aesthetics in mind. “We’re starting to see, especially in the Midwest, that builders are starting to put real trim on vinyl homes,” McLoughlin says. “They have fiber cement in the front, and then three-sided vinyl, but then they use [wood] trim and then they use the J channel. Our product is designed that it’s got a built in J channel, three-quarter J channel, so they can tuck it in, so it looks a lot cleaner. Ply Gem recently introduced Beadsheets in 8′ and 10′ lengths that install at a full 48″ width to address sizing needs of contractors. 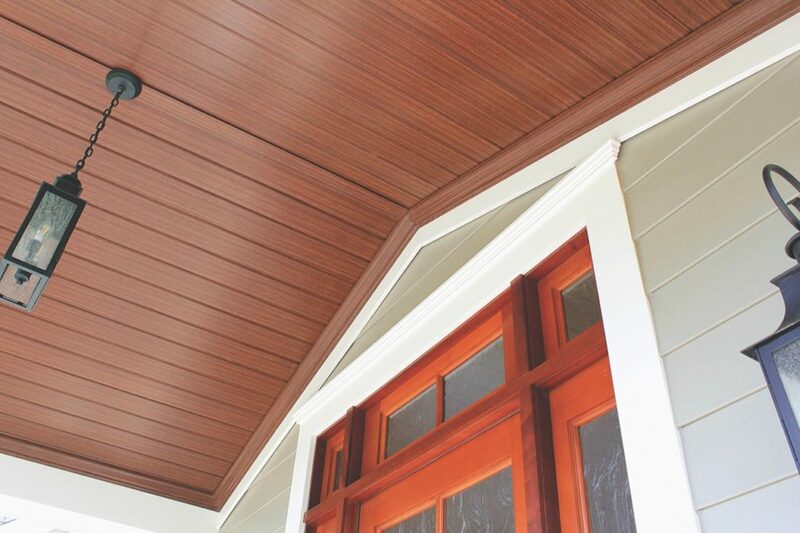 Beyond painted and colored trim, there is also growing demand for PVC trim with woodgrain. “While markets in the Mid-Atlantic and westward have always embraced woodgrain textured products, the Northeast has historically been a smooth trim market,” says Jerry Blais, Ply Gem’s general manager–PVC trim & roofing. “Many East Coast builders are breaking the mold by using cellular PVC with a woodgrain finish that complements siding with a similar pattern.” Ply Gem has several other new products and features designed to address the demand for lower maintenance and ease of use. Ply Gem has also introduced Basic and Premium Décor Kits for use with its post wraps and accessories. Both kits are available to fit Ply Gem’s 4×4, 6×6 or 8×8 post wraps. The Basic kits contain four moulding sets and glue for the first level upgrade all in one kit. The Premium Kits give the installer a single package decorative solution that contains glue, five moulding sets, as well as top and bottom doubled appearance accents. CertainTeed Restoration Millwork WP4 Nickel Gap, the newest profile in the Restoration Millwork cellular PVC trim collection. CertainTeed Restoration Millwork is a line of trim products that look and feel like lumber, but offer the performance of cellular PVC. 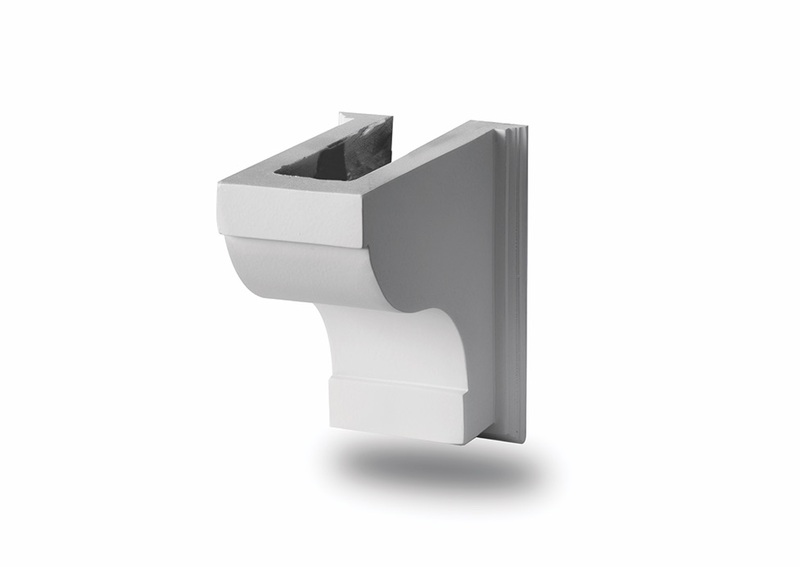 In a response to market trends, CertainTeed recently introduced a new 3/4″ reversible panel to its Restoration Millwork cellular PVC trim line that features a WP4 V-groove on one side and a 1/4″ nickel gap on the other. Another innovation that helps ease installation and offer a superior visual is CertainTeed’s InvisiPro hidden fastening system. Versatex is also working to meet the demand among homeowners for more options on the exterior of the home. Versatex offers several benefits to both homeowners and contractors, Rawlings says. Kleer Lumber has added several new accessories to its lineup of cellular PVC trim. Also new from Kleer is its outside corner with integrated nailing flange. Tamlyn’s XtremeTrim (extruded aluminum trim) profiles are available to match multiple panel siding systems. Engineered to be sustainable, durable, non-combustible, lightweight, easy to use, for both interior and exterior use, XtremeTrim is available in thousands of design and color options, allowing architects and users to dramatically improve their building aesthetics and create modern architectural lines. 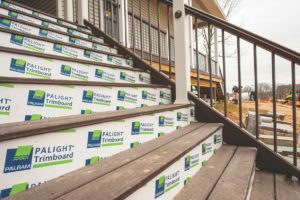 Boral Building Products’ Kleer brand has added a 10″ post wrap to its line of KLEERWrap porch and column wraps. KLEERWrap post wraps are simple to install with just one person. Each wrap comes with three sides preassembled; the installer applies adhesive to the joints of the three-sided piece and secures it around the wood post, then “snaps” the fourth side into place and fastens. Modern Farmhouse style is an emerging style that is becoming more popular, Fypon’s Nesper says. Those new products include barn-style Shaker Modern Farmhouse Shutters, Rafter Tails that can be placed over a 2×4 or 2×6 structural support for a porch or gable front overhang, protecting them from the elements, and column wraps, made from durable PVC that doesn’t require painting. Column wraps are also one of the new products from Royal Building Products in 2018. 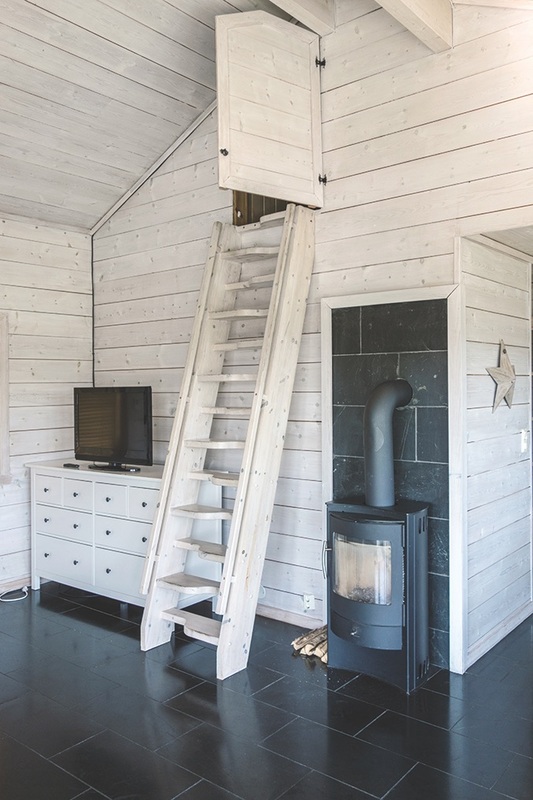 Royal also introduced nickel gap and shiplap in 2018. NuWood’s brackets can be utilized in the interior or the exterior of any home. They are commonly used under soffet, window ledges, dentil blocks, shelves, eaves, balconies and window boxes. Nu-Wood brackets are easy to install, are finished and ready to hang out of the box, can be custom painted, and will never crack, peel or chip. All of these alternatives doesn’t mean there isn’t still a demand for real wood products, says Ken Freedman, senior category manager at BlueLinx. BlueLinx products are designed and engineered for ease in application and finishing. In 2018, Woodtone introduced RealTrim Treated, its new primed wood trim product. Woodtone created RealTrim Treated in partnership with Sherwin Williams. “To achieve the industry leading performance we demanded, Sherwin developed IsoTek, the first step in our two-step treatment process,” Pidlisecky says. PrimeLinx Vintage Shadow Gap offers customers the look of reclaimed wood in two distinct styles—1/8″ self-spacing shiplap and authentic narrow line. Vintage Shadow Gap features the character markings of distressed reclaimed wood without the hazardous paint or insects found in other reclaimed boards. In 2019 and beyond Woodtone is seeing a refocus on wood building products for inside and outside the home. MiraTEC by Jeld-Wen recently rolled out a thicker trim to meet the need in luxury applications, as well as MiraTEC Smooth Select, a smooth two sides trim with an ultra-smooth surface and nearly square edges. Most recently, MiraTEC introduced gray primer to its exterior trim boards. MiraTEC has a 50-year limited warranty to provide long-term coverage for homeowners. “MiraTEC trim differs from other trim products on the market by providing ‘best’ level performance at an affordable price point—builders aren’t forced to sacrifice quality to meet project budget needs,” Brown says. 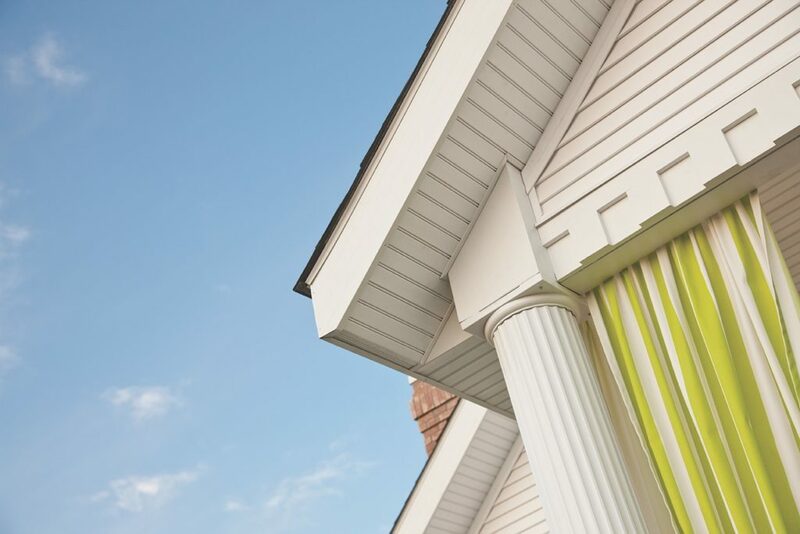 Fypon’s column wraps are made from durable PVC, don’t require painting and are engineered to stand up to harsh weather conditions. With all the options on the market, it can be difficult to sell customers on the benefits of a given product. Palram’s King recommends explaining the long-term savings of PVC products as an important selling point. It’s important to know the customer and what they’re trying to achieve with the project. Listen to the customers and what they need, AZEK’s McLoughlin says. In the end, aligning your dealership with a strong company with a long history is the key to continued success. Woodtone’s Pidlisecky agreed, noting the importance of adding value for the contractor or builder. An educated and informed dealer staff is the most important part of making the most of the category, Versatex’s Rawlings says. Although training can take time away from the everyday operations of a dealership, it will pay off in the long run. Be sure to take advantage of all the marketing support and co-op programs available as well, Rawlings added. Creating material displays, such as building a wall section or small house can be a good way to demonstrate the quality of the products. It’s also a good idea to provide outside sales staff with corresponding ride-along displays and samples, says, Quinn Wright, regional sales manager–MiraTEC.